The Tri-County Chamber of Commerce serves its members by cultivating a favorable environment in which Business, Government, Education and the Community at Large can interact. For the benefit of all. As a place where leaders often emerge, we demonstrate the enduring strength of equality, honesty, respect, financial responsibility, volunteerism and friendship. We strive to do things right but we never fail to do the right thing. 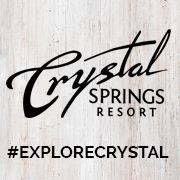 Crystal Springs Resort offers so much to experience, you may come to think of our 4,000+ acre getaway as a playground for all ages. Golf, Spa, Dining, Weddings, Catering & more! Join us for an intimate networking luncheon at the Bahama Breeze Island Grill in Wayne, every 2nd Thursday of the month. Enjoy Caribbean inspired food, handcrafted tropical drinks, and a vibrant island atmosphere making you feel a million miles from home. 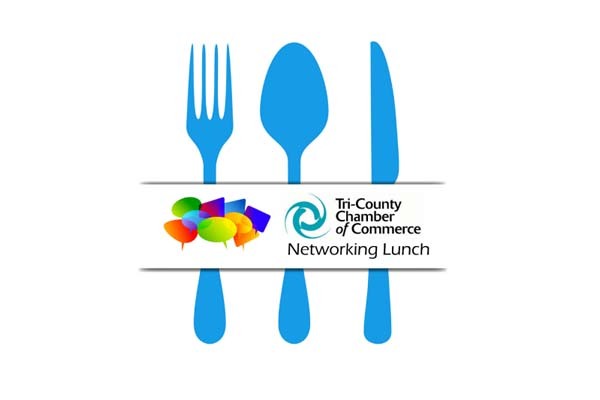 The Tri-County Chamber of Commerce is pleased to invite you to our Monthly Networking Lunch at the Bahama Breeze Island Grill in Wayne! This event is designed to network and build relationships among various Chamber members and guests. Join us today! by Cosmic Promotions - Hedra, Inc. Crystal Springs Resort is a spectacular NJ vacation destination, acclaimed as the New York Metro area’s most unique four-season resort. Located in the rolling farmland of the Garden State’s picturesque northwest, our world-class NJ resort is just an hour from New York City, and even closer to most northern and central NJ towns.